The City of Lights. The City of Love. The City of Culture. These are only some of the names that Paris goes by. Whatever name you want to call this city, there is one thing that I am sure we will all agree upon – it is one city in all of Europe that you would not want to miss. Naturally, all the wonders of Paris do not come for free. As with many cities in Europe, a trip to Paris could be quite heavy on your wallet. However, there are many things that you can do and visit in Paris that will not kill you money-wise. Here are some ideas when you go to Paris and want to save some money. You see, just like any other tourist destination in the world, Paris has its peak season and off peak season. Naturally, things will cost considerably less if you visit during the low season. As such, the best time to visit would probably be from November to April. Not only will airline tickets be more affordable, the hotel charges will be cheaper as well. 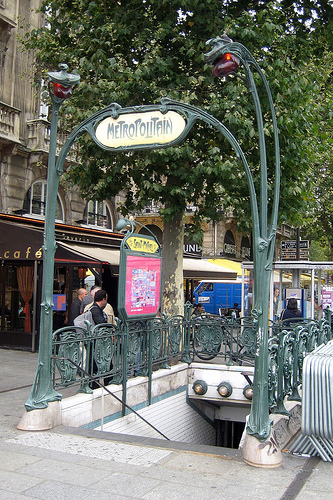 Paris is well connected in terms of public transportation. The railway system and buses are actually very affordable and get you around the city without too much trouble. Even better, you can walk around the city and experience Parisian life to the fullest! Ahh, Paris and excellent food – these are virtually synonymous. Don’t rush to the biggest and most exclusive restaurants that you know of, however. Instead, try a chain restaurant like Chez Clement, which offers authentic French food at much lower prices than 5-star establishments. The trick is in doing research – and more research – to find the good deals that will still make your visit as authentic as possible.